Special Guest, Charlie Harpur: Ultra athlete and trail runner. Recently crowned British 100km champion while representing England at the Anglo Celtic Plate in the Sri Chinmoy 100km race in Perth, Scotland. The Altra Team will lead a Minimalist Running workshop joined by Chi Running Instructor Balavan Thomas. 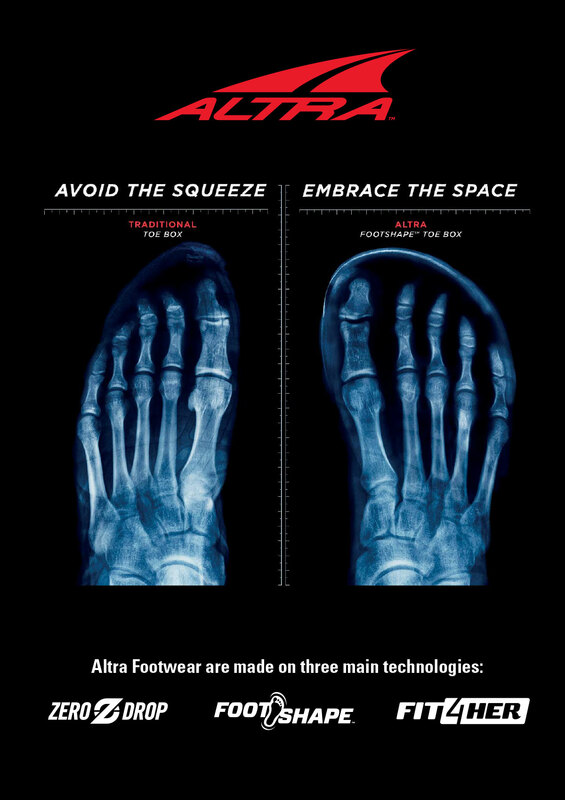 The Altra range of running shoes is one of the fastest growing running brands in the UK. In the USA, they have become a “go to” shoe amongst road and trail runners. 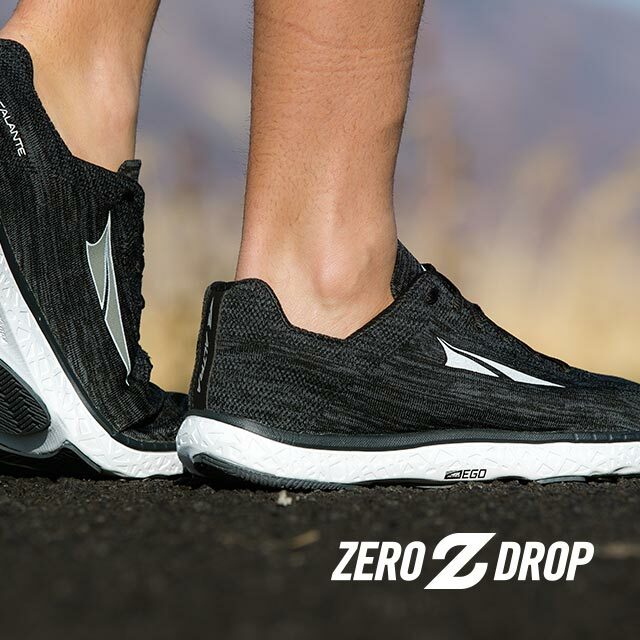 Their revolutionary, zero-drop technology and wide ‘foot frame’ forefoot is increasingly loved by runners on all surfaces. 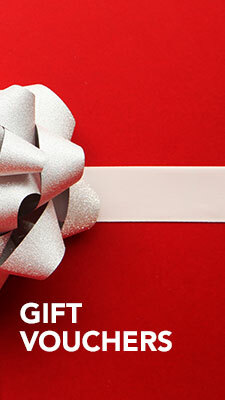 Come and try them for yourself. Before we head out for a run, Charlie Harpur will share the joys of his running, the training, the races and also his experience with Altra shoes: why he trains with them and how they have helped his performance. This will be followed by a short presentation by Balavan Thomas, certified Chi Running Instructor, on the benefits of Minimalist Running and Chi Running. This teaches a safe and efficient, natural running technique to reduce injury and improve personal performance. Balavan will guide us through a few exercises in-store and then we will head out to St James’s Park. 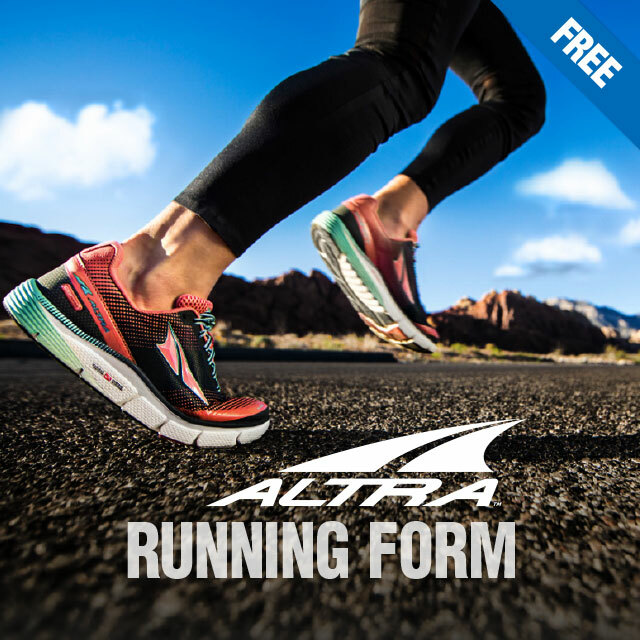 Alex Wilson, Altra’s technical rep, will be on hand with Run and Become staff to offer any advice on the shoes. Charlie is an ultra and trail runner, as well as a gardener at the Royal Botanic Gardens, Kew. He started running to keep the brain chemicals moving and for the freeing feeling of moving, but then it all turned into a bit of an obsession and now he pushes himself to see what he can do. Charlie loves running in the wilder places, and despite being from the flattest part of the UK, he has a real fascination with mountains. 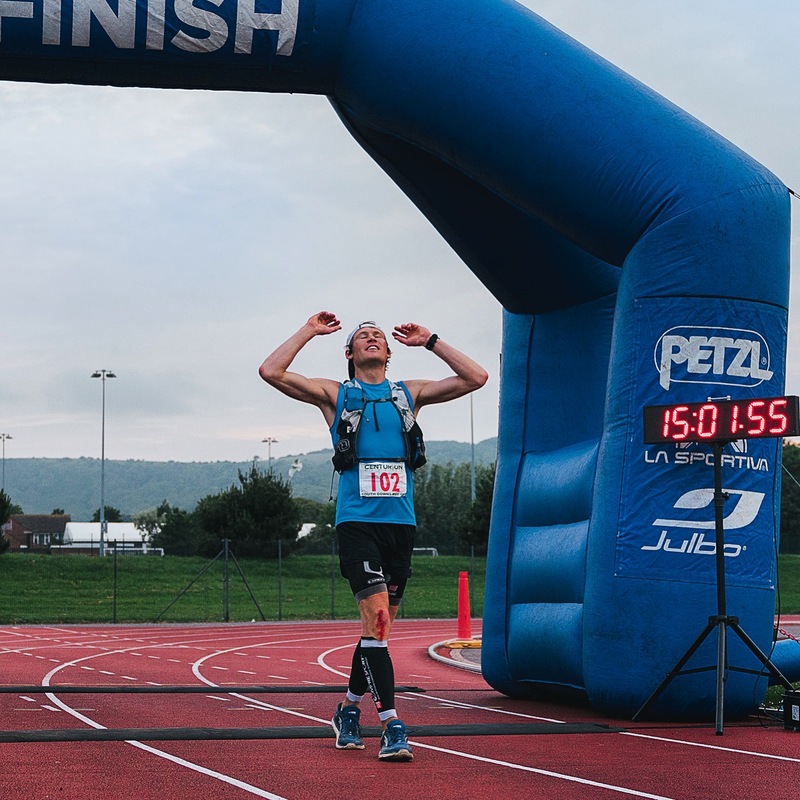 In 2018 he won the South Downs Way 100 miler, got the course record for the Stort30 and UK Trail Running Championships and finished as 3rd British athlete in the 101km UTMB CCC. 2019 started with a win and a sub-3-hour time at the Gloucester 50km, earning selection to represent England at this year’s Anglo Celtic Plate 100km in Perth.